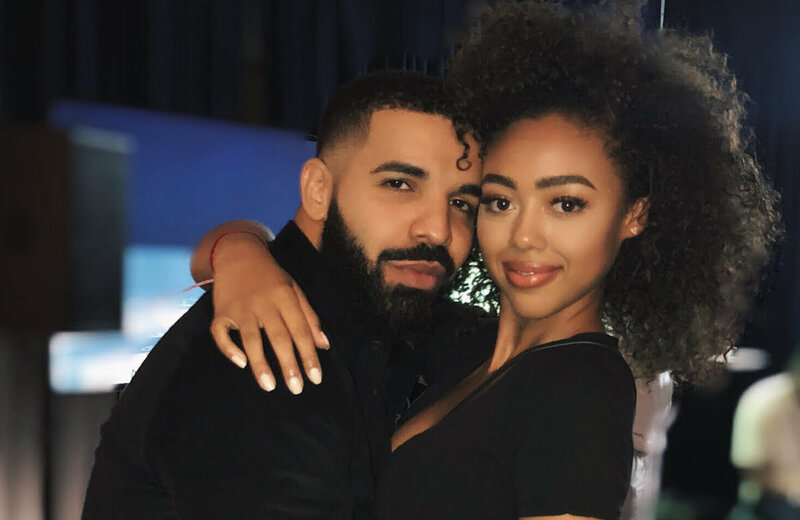 Drake is now dating producer Jimmy Jam’s daughter Bella Harris. Drake has a thing for smoking hot models especially if their name is Bella. 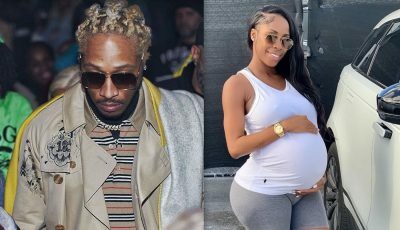 The OVO rapper reportedly shut down an entire restaurant so that he could wine and dine super model Bella Harris, who is the daughter of legendary producer Jimmy Jam. According to E! News, Drizzy booked out the entire RPM Italian restaurant in Washington, D.C. earlier this week for an intimate dinner with the Calvin Klein model. Sources say Bella arrived first and then Drake waited for the entire restaurant to clear out before he joined her in the main dining area to chow down some of the finest Italian cuisines in the D.C. area. Rumors of Drake and Bella dating have been floating around since last month when the 18-year-old model posted a photo of herself and the rap icon on her Instagram feed. “No place I’d rather be,” she writes while adding a blue heart emoji. Drake was in town for his “Aubrey and the Three Migos Tour” when he took time out in between dates to wine and dine his new love interest. The tour continues at the Wells Fargo Center in Philadelphia on Saturday night. Bella Harris has modeled for major brands like Guess, Calvin Klein, and Forever 21. Drake, who is currently the undisputed king of the charts this year, has dated a bunch of famous women including Rihanna, Jennifer Lopez, Tyra Banks, Serena Williams, Maliah Michel, and more.